Disney romantic comedy centers on a compulsive shopper (Isla Fisher) in Manhattan, up to her neck in debt, who becomes a financial-advice columnist. 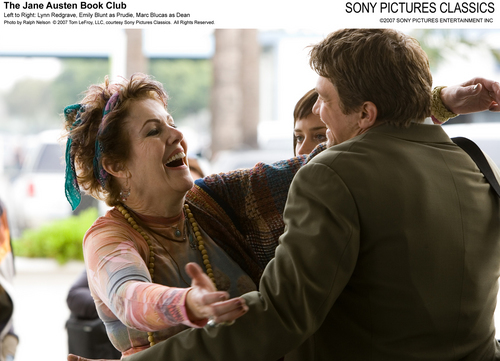 Lynn Redgrave plays the doyenne of a publishing empire. Nominated for British Academy Award for Best Supporting Actress. Geoffrey Rush won Academy Award (TM) for Best Actor. Cast nominated for Screen Actors Guild Best Cast Award. Made in Australia and London, based on the true story of pianist David Helfgott and the events that lead to his mental breakdown. Role: Queen in "Do Aphrodisiacs Work?" Golden Globe for Best Actress, New York Film Critics Award for Best Actress, Nominated for Academy Award (TM) for Best Actress.